Email marketing remains a strong marketing tool despite the humongous popularity of social media like Facebook and Twitter. In fact, emails are proven to be more responsive. 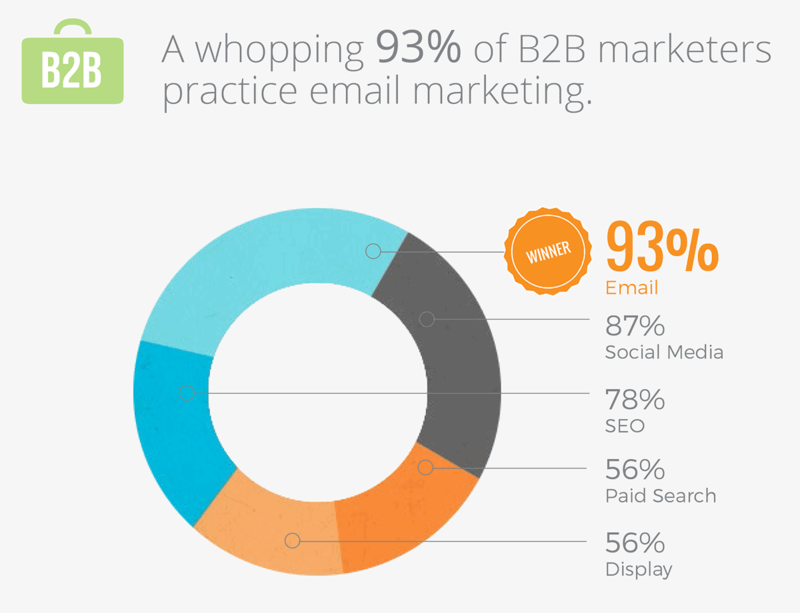 Email marketing is used by 82% of B2B and B2C campaigns. And a crucial part of email marketing is email lists. Check out an interesting article why Email marketing is still big. Acquiring email lists requires detailed attention because a lot of people do not realize that email lists can make or break your campaign. You can buy these lists online but just buying lists will not do. Most people might not be interested in an email from an unknown source. There are ways to buy emails that can be authentic and might eventually serve your purpose. You should offer something in return to motivate them to give you your email address in order to receive emails from you. There are many companies online that are offering long email lists at astonishingly low prices. Naturally, people tend to get attracted towards these vendors. However, they are literally too good to be true. There have been many case where customers who bought lists found these lists to be bogus. So it is important to ensure you are buying the right list from the right people. What is the age group of your target audience? Is your product or service targeting any particular gender? Are you targeting any particular location? The answer to these questions will tell you a lot about the target audience. This information should then be used when buying a list. You should only buy the list that meets your requirements. If you just go about using any list, you will not achieve the results you are looking for. You should thoroughly search about the company you are about to buy a list from. Check out their website and search for reviews online. If you know any business that has used a list from them, ask them about their experience and the results they had. It is absolutely imperative to double check the authenticity of such a business. Because one small mistake can cost you a lot more than you perceive. You should find a list that offers 90% delivery rate. Anything less than that can cause problems like blocking your email address. Sure hundreds of thousands of emails sound very good to ears but if they are not quality emails they are of no use. The key is that emails should be authentic and of high quality. 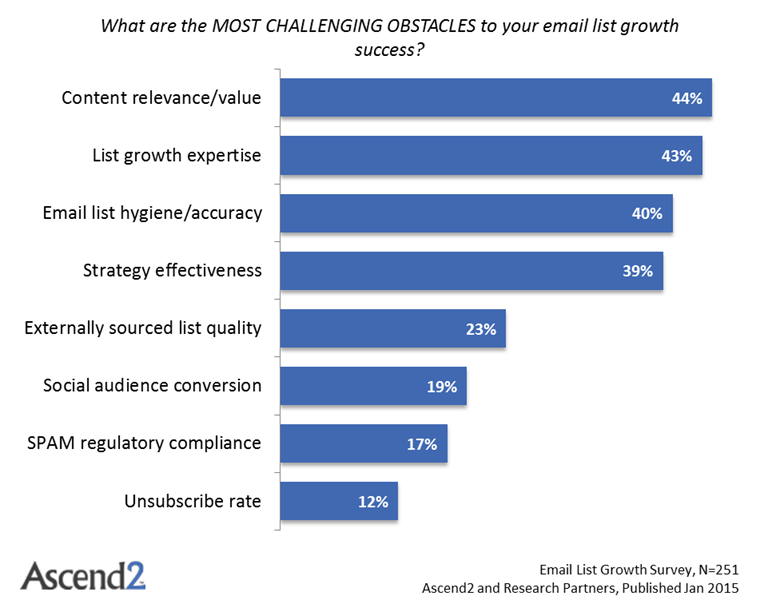 Even if the number is small but the emails in the list are strong, then it is totally worth it because the response rate would be much better. Call the vendor again and again to ensure that their business is legal and authentic. Ask them anything and everything you need to know about the list. Look for generic email address like ‘’info@abc.com’’. If there are a lot of such addresses than the list is not valuable. Look for list containing direct email addresses. Read this article about verifying the authenticity of email addresses. This is email marketing 101. Your ‘how to’ information should be at its best. You can include checklists, forms and details. This is a proven way to attract your potential customers. 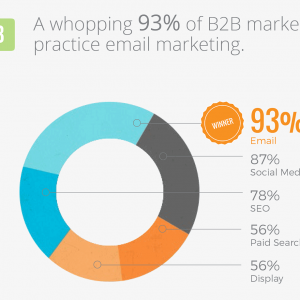 Read this article at Ninjaemails.com about best practices of email marketing. Tools are a great way to attract customers as they give something to the user for free. This is where you can play around and get creative. You can create templates, widgets or calculators or anything else that might make your customers appreciate your offerings. You can even enable them to forward them to their family and friends and since these tools are helpful, people will likely forward them. Still confused about what to send in your email? Here is what you can send to your lists. This article by Ninjaemails.com gives 22 ideas about what to send in an email. People absolutely love these. Why? Simply because they help save them money. There will be interest automatically if there is something to gain for them. You can offer a coupon for products or offer free trials, anything that not only gets their email addresses but also their interest to hear from you again. You can create membership accounts that offer more information on registering. You can use a WordPress plugin that helps users see additional content on registering. Buying a list for your email marketing campaign seems rather easy but this is where many people go wrong and end up paying for the repercussions. You cannot just buy any list, you must profile your needs and your target audience and then get a list that closely matches that. Furthermore, the company you are buying the list from should be authentic and their provided list should be authentic too. It is imperative that you do necessary research about the list provider before making the final call. You can compare prices but do not compromise quality for quantity. There are real risks involved in email marketing and a lot is riding on the list you use because emails are 40 times more capable of acquiring new customers than Facebook.